Colima Volcano is considered as an active volcano. 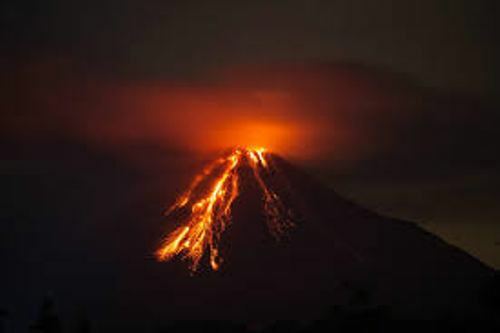 Since 1576, Colima Volcano has erupted over than 40 times. 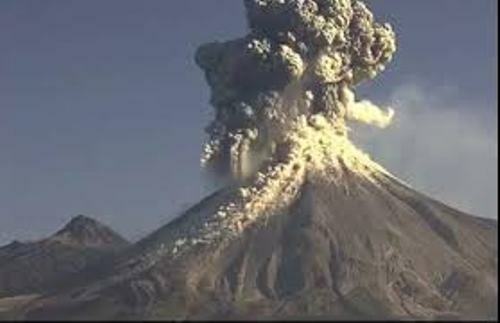 One of the largest eruptions of Colima Volcano took place on 20 till 24 January 1913. It is located around 3.1 miles or 5 km off Nevado de Colima. Colima volcano observatory was installed in University of Colima, Mexico. 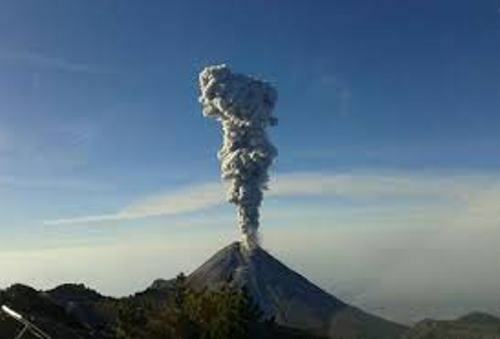 The primary job of the observatory is to monitor the activity of Colima Volcano. The Colima Volcano observatory had a specialized team. Every event produced by the Colima Volcano will be interpreted and analyzed by the team. 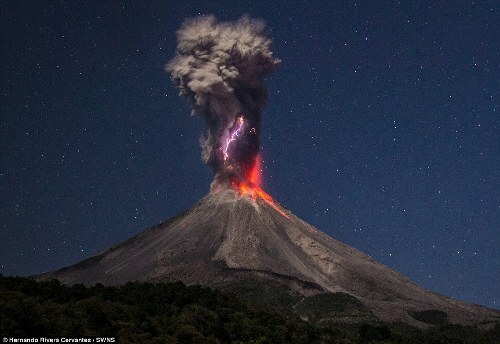 There was a webcam installed near Colima Volcano. It enables the people to check the status of this volcano. Even though volcano is called Colima Volcano, actually only a fraction of the volcano is located in Colima State. The major surface areas of Colima Volcano are located in Jalisco State. The volcano is located 301 miles or 485 km west of Mexico. The area around Colima Volcano is inhabited by several people. You can find 300,000 inhabitants who live 25 miles or 40 km off the Colima Volcano. There is no need to wonder that it is one of the dangerous places to live due to the active volcano. Get facts about Blue Ridge Mountain here. The large caldera features the active cone of Colima Volcano. The people believed that it was formed because of large eruptions and landslides in the past. Get facts about Brecon Beacons here. In Pleistocene era, Colima Volcano experienced an enormous landslide. The landslide deposits covered around 2,200 km square area of the volcano. 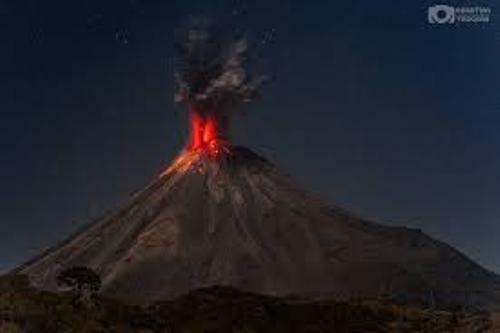 Do you have any opinion on facts about Colima Volcano?